Echo Nine Three will be bring their sling plates to the VZ. 58 in the near future. The new plate will mount between the stock and the receiver where it will offer a large loop for attaching your sling. Keep your eye on Echo Nine Three as the new VZ. 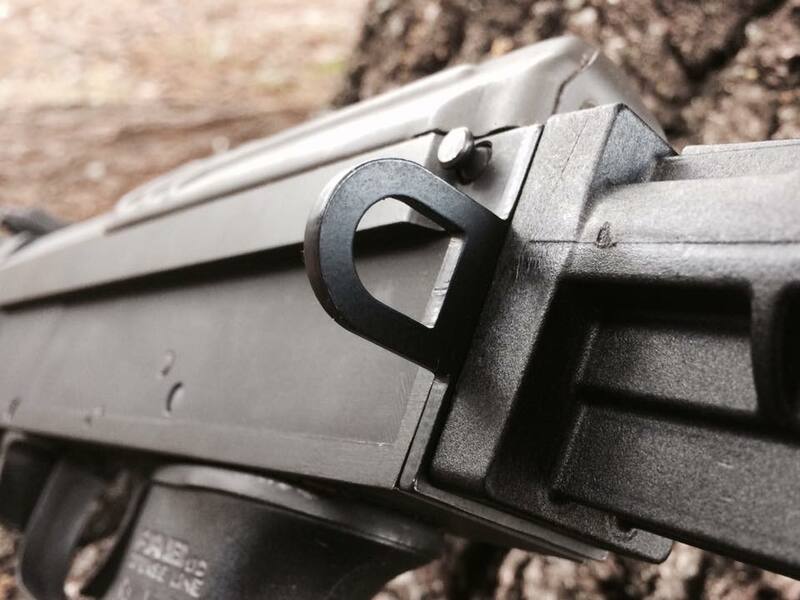 58 sling mount will be one of several released in the coming weeks.